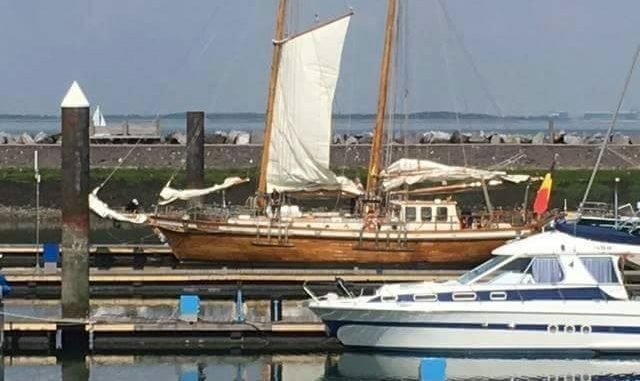 A schooner based on an historic 18th Century craft will arrive in Ramsgate harbour tomorrow (May 23) as part of a campaign to restart a ferry service to Belgium from the port. 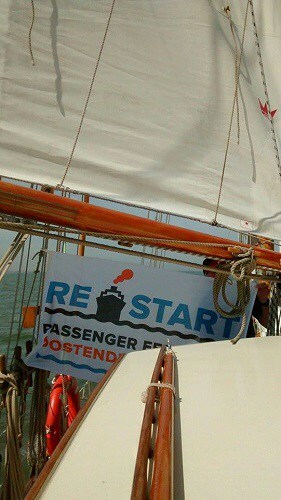 Members of the VZW Restart group in Ostend will arrive in training craft TS Rupel for a visit with Ramsgate mayor Trevor Shonk and former mayor Patricia Moore. 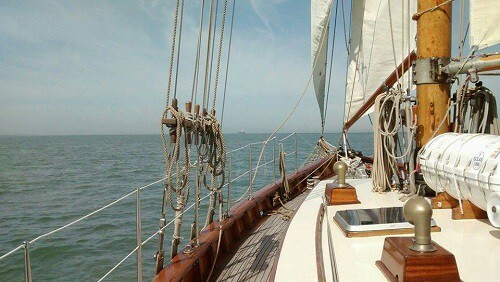 The schooner, which has a salute cannon onboard, resembles the crafts that used to carry post between Ostend and the UK in the 1700s. 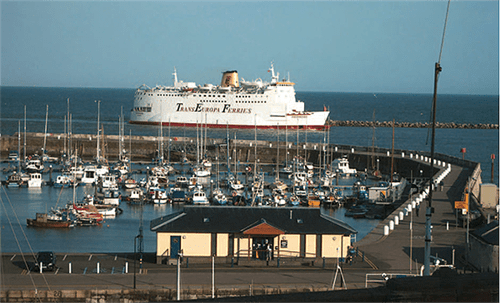 The campaign was first launched after the TransEuropa service from Ramsgate to Ostend went bankrupt in 2013, owing Thanet council some £3.4 million accrued in port fees. A group of 200 people from Ostend came to Ramsgate in 2014 to make the case for a new service. Ferries have not operated from the port since 2013 but Thanet council recently attended the Multimodal industry event in Birmingham to promote the possibility of Continental services. The VZW group will arrive at around 4pm and are expected to leave late Wednesday or on Thursday morning, dependent on the tide.